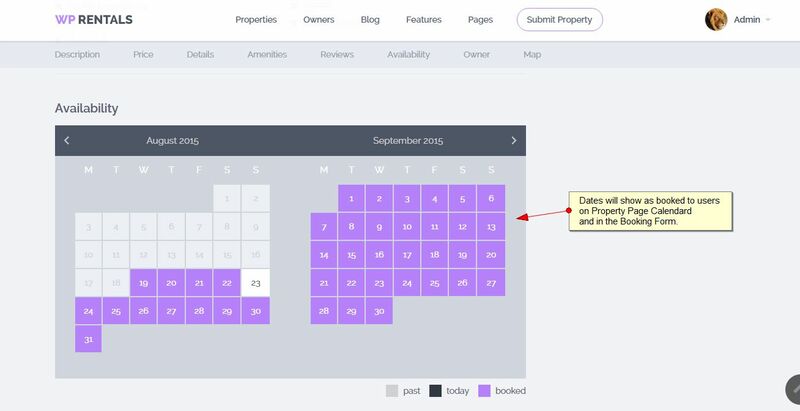 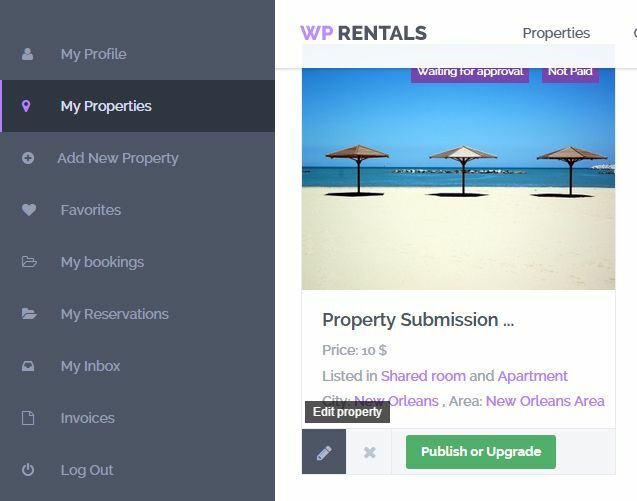 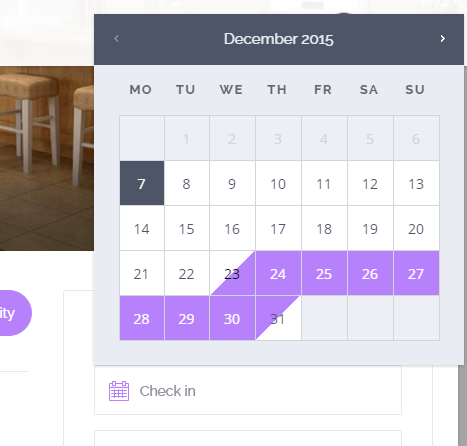 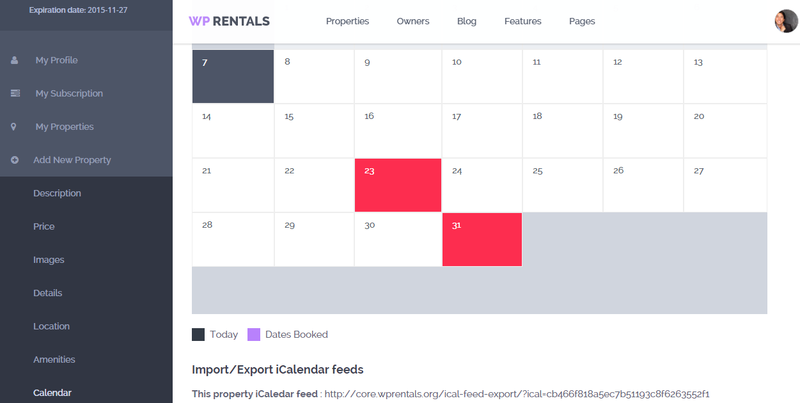 Owner can add booked periods to every property he submits from User Dashboard. 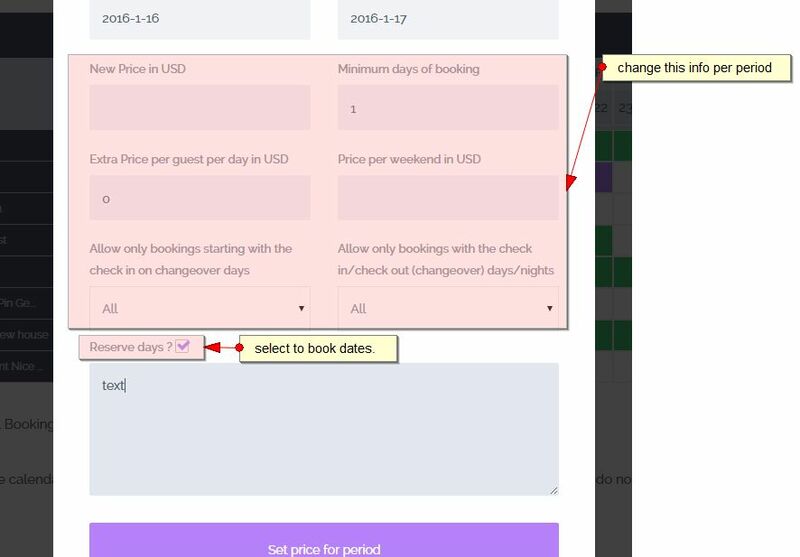 Owner can DELETE these booked periods at any time. 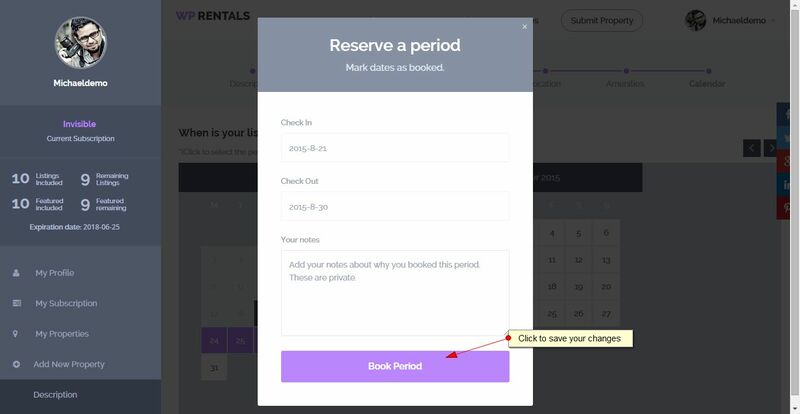 In all in one calendar owner form looks like this.